If your paint shows significant signs of aging, you will likely feel less pride in where you live. It’s not enjoyable to spend most of your time in a home that has chipped, flaking paint with smudged fingerprints. Cracking and peeling are clear signs that it is time to repaint. If colors are fading, rejuvenate your walls with a coat of your favorite color. Certain colors have been shown to positively affect moods and help people relax, so new paint can truly make a difference. Even if your walls look brand new, you may reach a point when you want to try something different. Many homeowners will stumble across a theme or color that they much prefer to their current one. In that case, repainting your home is a great way to improve the personality of your home. A freshly painted home is very appealing to prospective buyers. It creates a sense of newness and shows the buyer that you have taken great care of your home. The appeal of your home will increase substantially because a newly painted interior gives prospective buyers a positive first impression. The cost it takes to repaint your home’s interior is practically nothing when you consider how much the value of the home will increase. The easiest and most visible way to present your home in the best light possible is by repainting your interior. Repainting is also much less expensive than other value-increasing projects such as remodeling your kitchen or bathroom. If you are considering repainting your home’s interior, contact The Painting Group in Georgia. 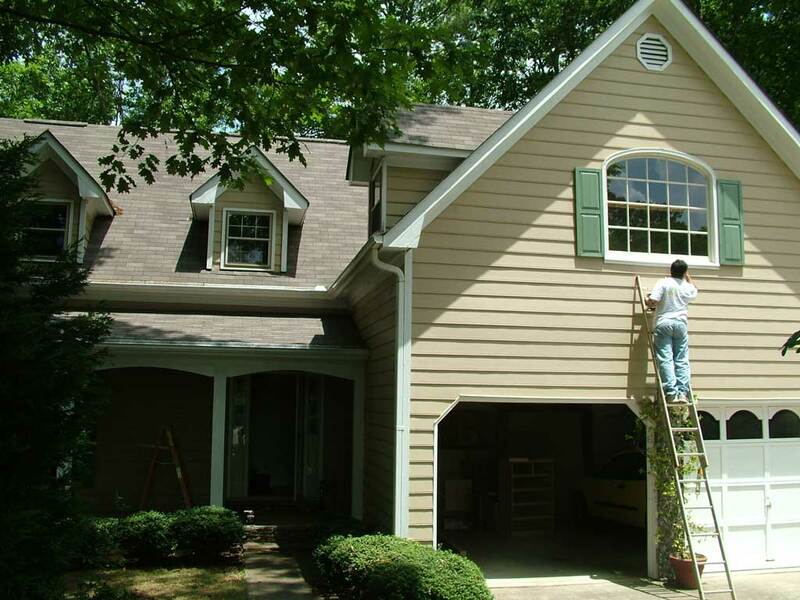 Call us at (770) 818-9885 to learn more about our residential painting services.